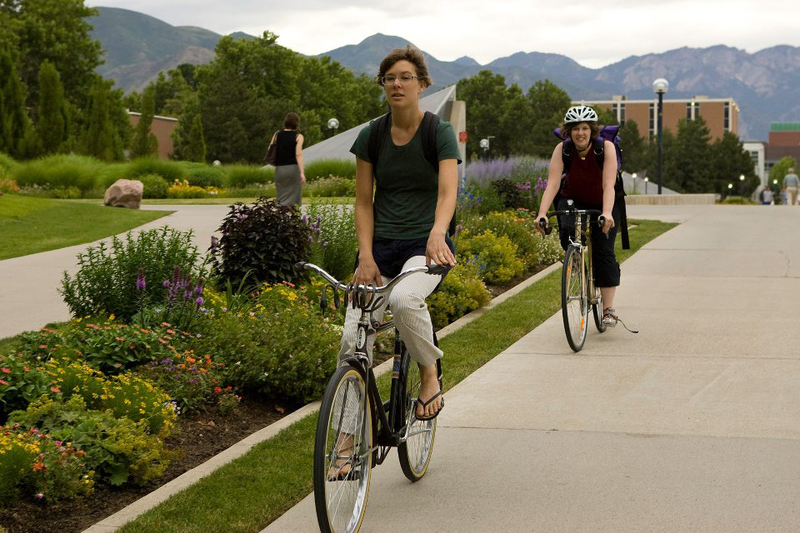 Young adults want to ride more and drive less, and with defined border and high-density environments, university campuses are ideal settings for a bicycling lifestyle. 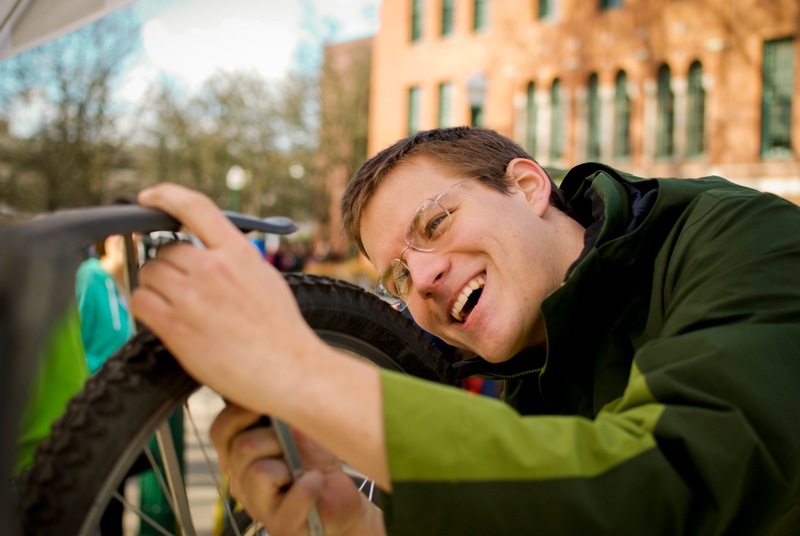 The Bicycle Friendly University (BFU℠) program recognizes institutions of higher education for promoting and providing a more bikeable campus for students, staff and visitors. 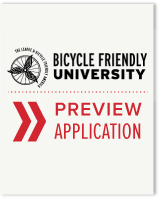 The BFU program provides the roadmap and technical assistance to create great campuses for cycling. 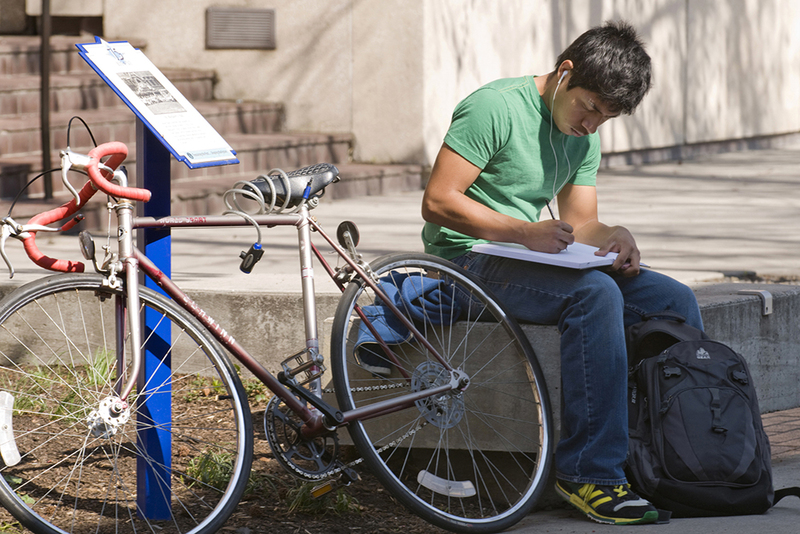 College and university campuses are unique environments for their high density, stimulating atmosphere and defined boundaries. 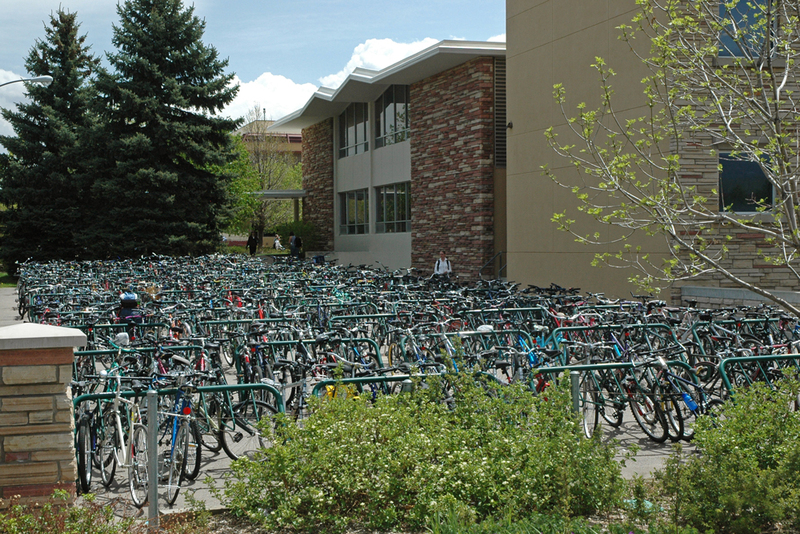 Colleges and university campuses are unique environments for their high density, stimulating atmosphere and defined boundaries. 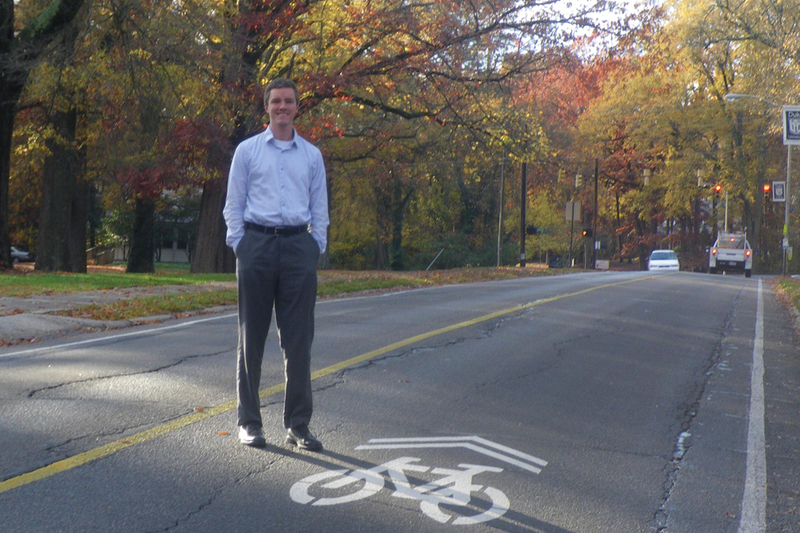 These factors make them ideal environments to incorporate bikes. 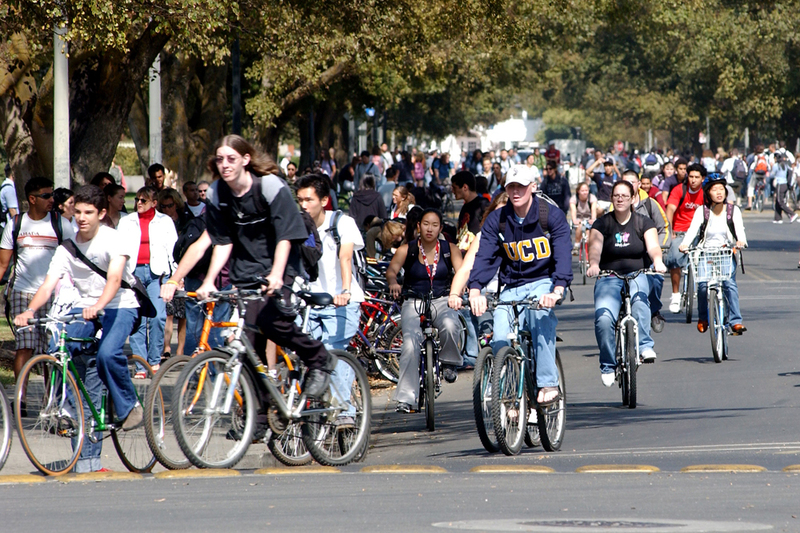 Many colleges and universities have built upon these good conditions and embraced the enthusiasm for more bicycle-friendly campuses by incorporating bike share programs, bike co-ops, clubs, bicycling education classes and policies to promote bicycling as a preferred means of transportation. 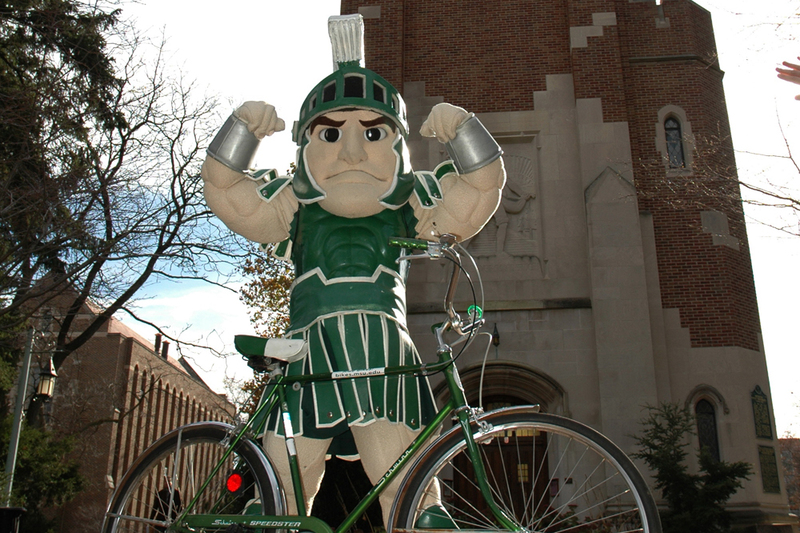 With the goal to build on this momentum and inspire more action to build healthy, sustainable and livable institutions of higher education, The League created the Bicycle Friendly University program. 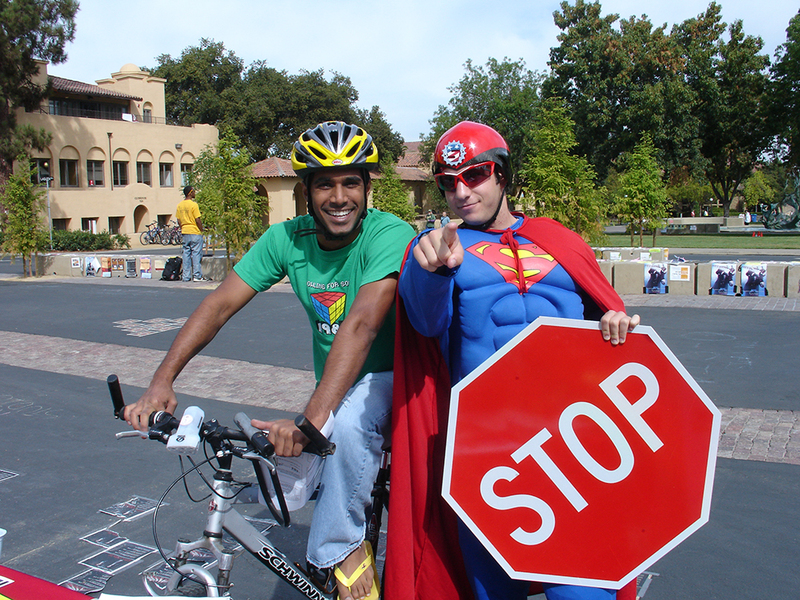 The Bicycle Friendly University program evaluates applicants’ efforts to promote bicycling in five primary areas: engineering, encouragement, education, enforcement and evaluation/planning, known as the Five E's. 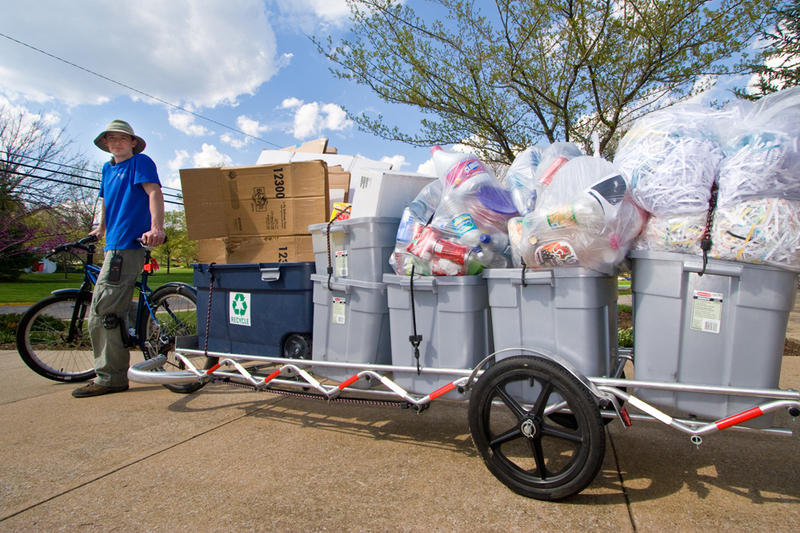 Applications must be submitted online.